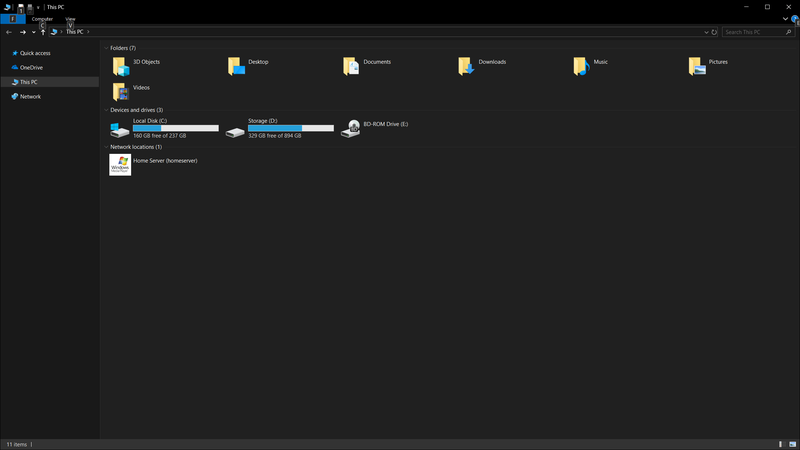 Windows 10 has offered a Dark Mode for quite a while now, but as with everything Windows, the legacy bits can take a while to clean up. But with the October 2018 Update, users using the Dark Mode setting will now also see the new dark mode in Windows Explorer. The Home Screen has also gotten an updated look, and new functionality. 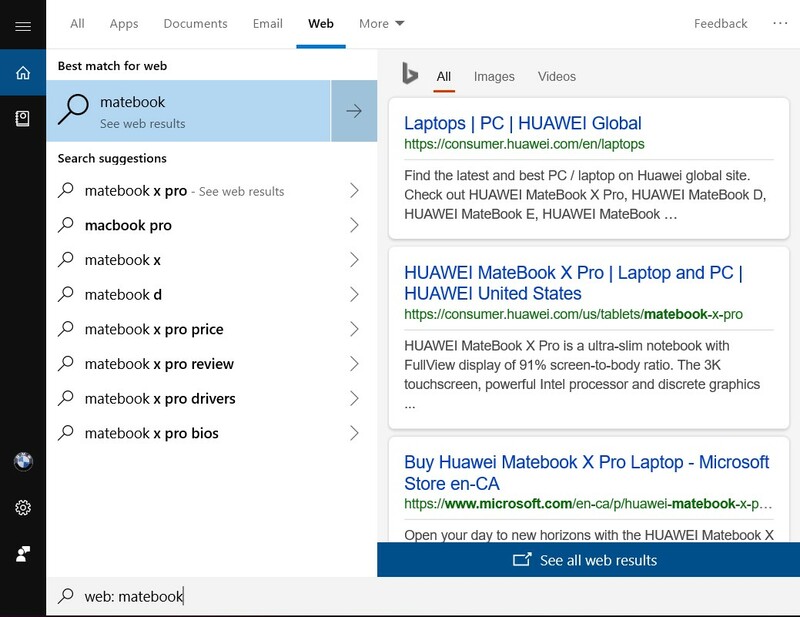 You can easily open TimeLine from within the Home Screen, and searches within here offer previews for apps, documents, email, people, and more. You can also more easily filter searches for web results versus documents or files, and the preview pane lets you get a better feel for what you’ve found, showing modified dates and more. 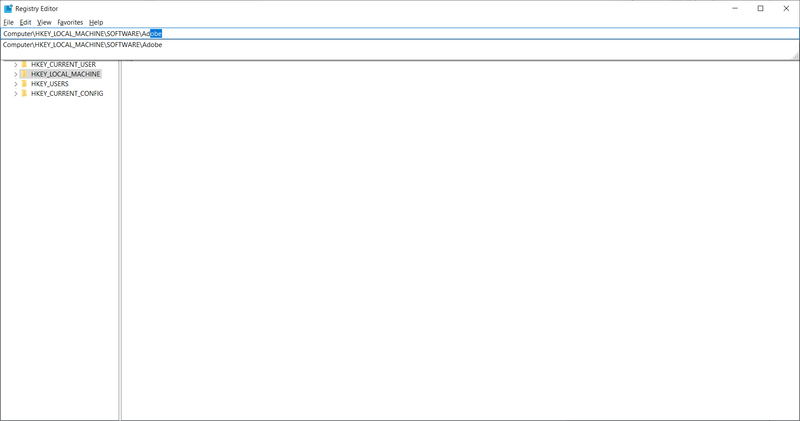 For those that love Regedit, the extra functionality of being able to type in a location has been improved with a dropdown that fills in as you type, and you can now do Ctrl + Backspace to delete the last word for easier navigation, or Ctrl + Delete to delete the next word. 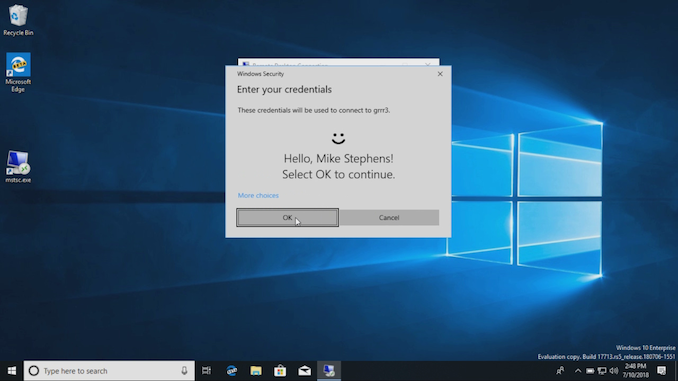 Windows 10 1809 also brings biometric login support for Remote Desktop when authentication to a VM over Active Directory or Azure Active Directory. Productivity Mode: strikes a balance between game mode and video mode; the screen-to screen-latency is responsive enough that typing feels natural, while ensuring videos don’t glitch as often. 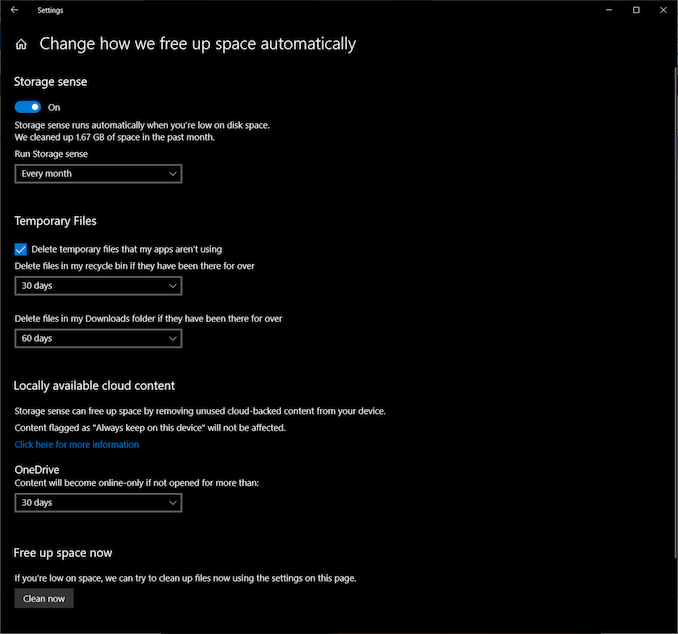 Storage Sense is the feature that helps keep Windows clean, and in previous updates it’s gained the ability to empty your recycle bin or delete files in Downloads. New to 1809 is the ability to mark content as online-only in OneDrive if you not opened it for between 1 and 60 days, or never. For those on small SSDs, it should help keeping some space available. 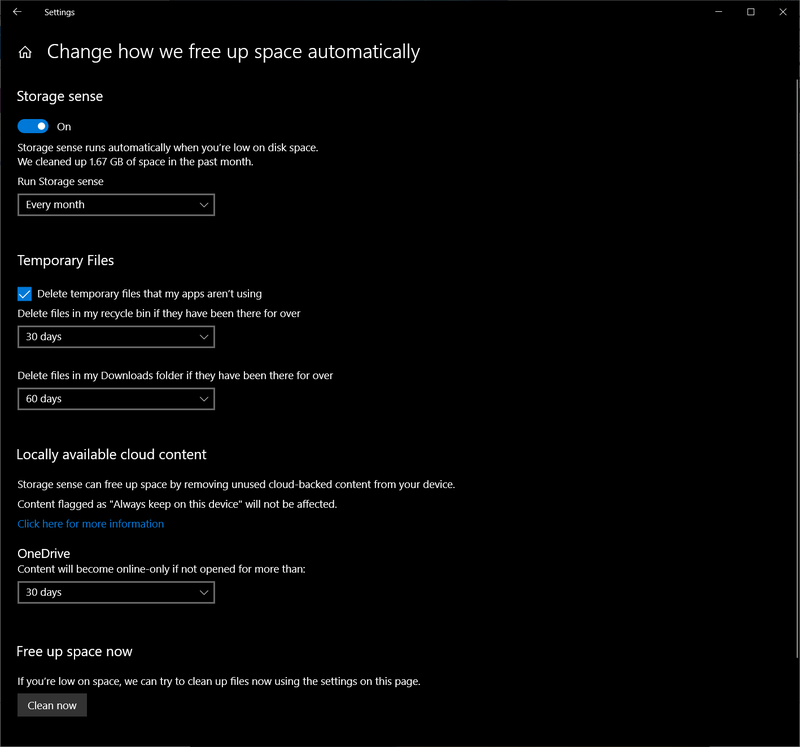 New to 1809 is the ability to install fonts from the Windows Store with no admin rights needed, or to install fonts on a per-user basis where admin rights also won’t be needed. 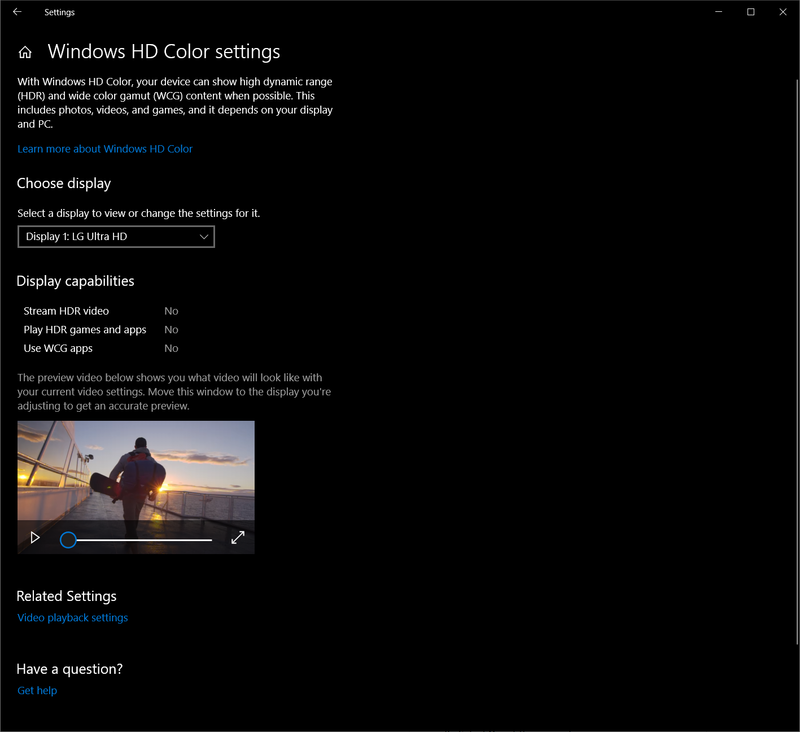 If your display offers HDR and Wide Color Support, you enable support for video, HDR games and apps, and Wide Color apps in the new Windows HD Color Settings menu under Display properties. There’s a preview video as well so you can test the changes quickly. HDR still seems to be in its infancy on the PC, but with more displays now offering HDR it won’t be too long before it becomes more mainstream like it is in the TV industry.